Standard SIPS (structured insulated panels) are becoming more and more common amongst the Tiny House community due to their ease to build with and insulated qualities. A new advancement in SIPS design is that of the RSIPS (reinforced structural insulated panels) invented by Peter sing of Sing Core. These patented RSIP panels feature an insulated panel that is lighter in weight design, that takes up less real estate (thinner panels) yet achieve the highest compression strength. Tiny house builders are actually building premium tiny houses using wall thicknesses as little as one-inch thick without any traditional 2×4 stick framing. In fact, the owner is so confident his life’s work has culminated into this best solution that he offers a $100 Reward for anyone who can provide him with a better solution in terms of lightweight, high strength, Eco-friendly building materials (all you have to do is provide him with a link. 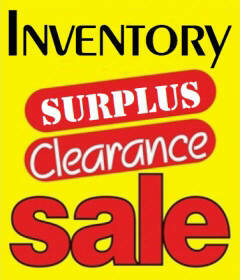 Follow this link for details). 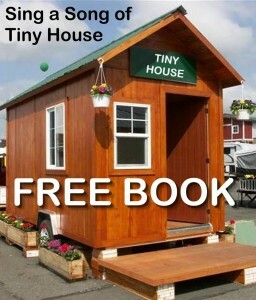 Visit Sing’s site to get a Free Tiny House eBook. A 2000 sq. ft. home with R-21 insulation could cost $600 per month to heat in the winter. 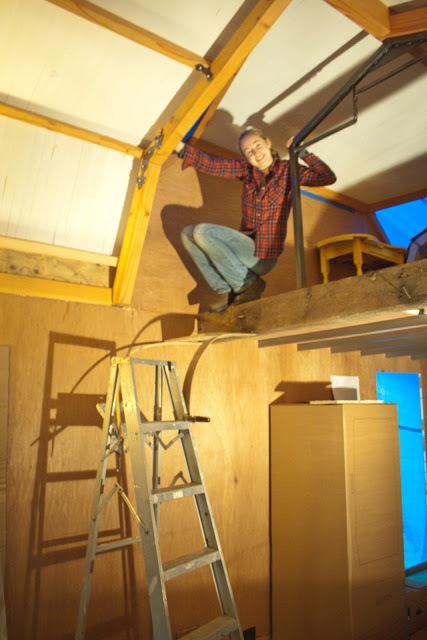 While an uninsulated tiny house is only 120 sq. ft. and can easily be heated for as little as $1 per day with a small electric space heater. Sing RSIPS can be customized to meet the R-value that you desire for your tiny house design. In many cases tiny house builders use standard Tiny House RSIPS and modify them slightly for added insulation in the roof and floor by sandwiching an extra later of foam between 2 panels for extreme weather insulation in areas like Alaska as an alternative to using a custom panel. 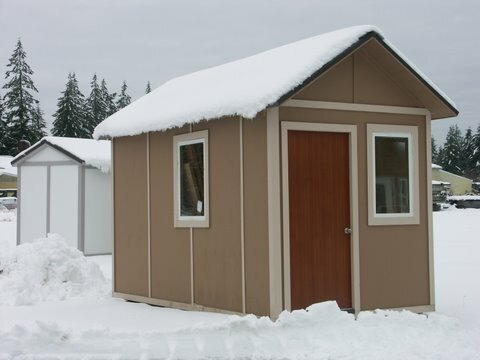 Sing RSIPS are extremely popular throughout Alaska due to being able to quickly build an insulated structure quickly, and cost of transporting and handling materials is less expensive (especially in remote areas) not requiring standard 2×4 framing. 1.5 inch SIPS are too weak to build a tiny house out of. This is true. SIPS have very little structure strength, unlike Sing’s RSIPS which were independently strength tested at the University of Washington and rated at 660+ PSI (which is stronger than steel pound for pound). If you visit Sing’s site, you can see thin 1-inch thick wall panels supporting huge upper structure and roof beams with no additional support except the 1-inch panels themselves. Very impressive. Another advantage of being able to use a panel that is so thin is that space is precious for any tiny house meaning more useable space inside the house for the homeowner. What’s the point of the strips of wood inside the Sing RSIP? Are Sing RSIPs strong enough to use as flooring? 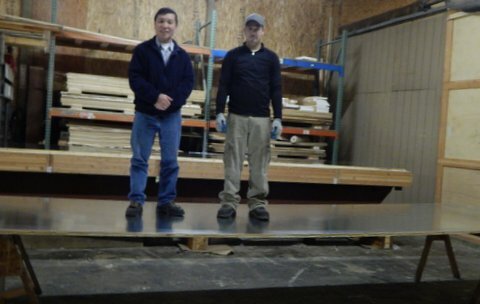 See photo of 20 ft. x 5 ft. 1-inch thick panel with two people standing on it (any other type of SIPS would collapse even without people). The structure strength of Sing’s RSIPS are an excellent resource for flooring and is used in many high-end (multi-million dollar) homes. You could combine two or more Sing RSIPS for added R-value or strength or have custom panels designed per your specifications. SIPS were (and still are) a good design. Sing RSIPS are manufactured in the USA and when you factor in the embedded torsion box and foam composition, these patented panels are a value at ten times the price. For Tiny House use, Sings RSIPS are available as Tiny House Kits and surplus tiny house panels may be available at a discount. Many successful high-end tiny house builders come up with creative solutions to the challenges of building a non-2×4-framed traditional tiny house. You may want to consider using something as an alternative to doors and windows designed to be installed in 2×4 framing, or install framing where needed to accommodate your 2×4 hardware. How do I install electrical and plumbing in such thin walls? This is another area where it helps to think outside the box somewhat because you are using a material that is unconventional and has not been available before. Pipe and conduit can be installed in the Sing wall and/or under the floor (a raised floor or double floor system creates the necessary space under the moveable floor). 2 Cut a groove in the Sing wall by using router, install pipe and conduit and cover the opening with thin gauge metal, HPL or thin plywood . 3 Install pipe and conduit directly on top of your Sing wall, then enclose with a false wall (made of 2 in x 2 in studs and surface finish skin such as plywood , sheet rock, etc…). There are so many more solutions that have been used and encourage the tiny house community to continue to come up with even more ideas, such as ready made wire management. Thanks for helping me solve a problem I have been trying to figure out for a long time. I didn’t want to cut into the panel if I could avoid it because I thought that it would compromise the panel completely and leave a weak spot in the panels.